The Short Wallet’s slim design allows you to carry debit/credit cards including ID cards and folded currency. 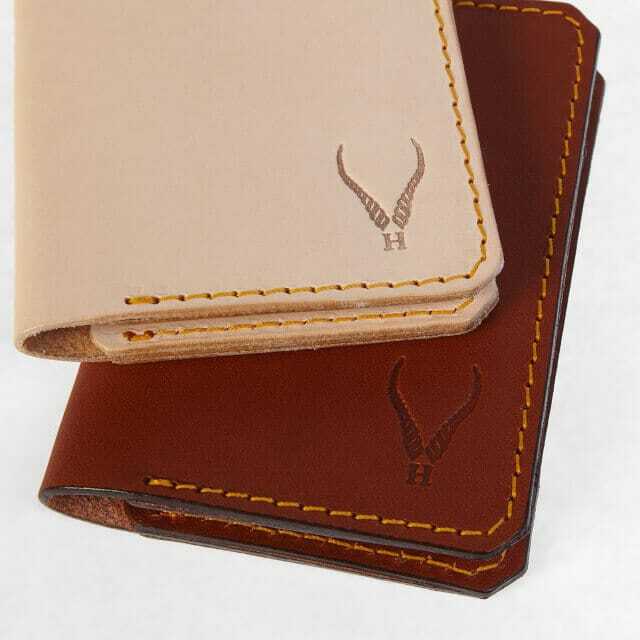 Each wallet is handcrafted from full grain vegetable tanned leather and can carry up to 5 full-size debit/credit or 10 business cards in each pocket including folded currency. 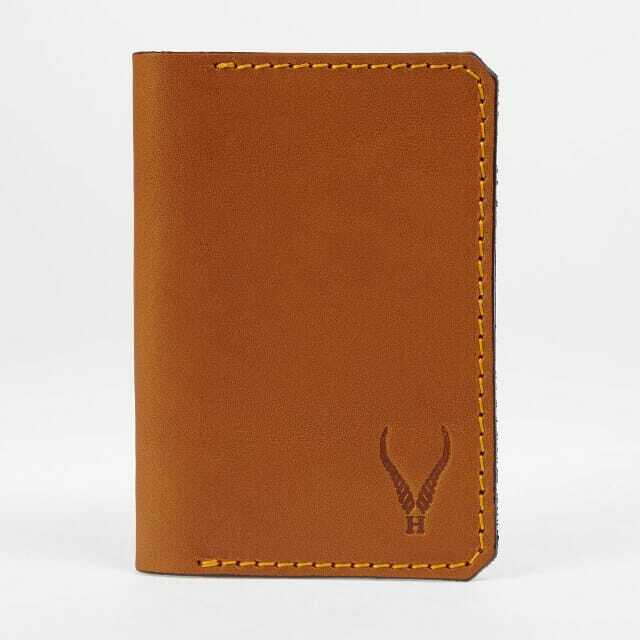 Perfect for business, bank and oyster travel cards. 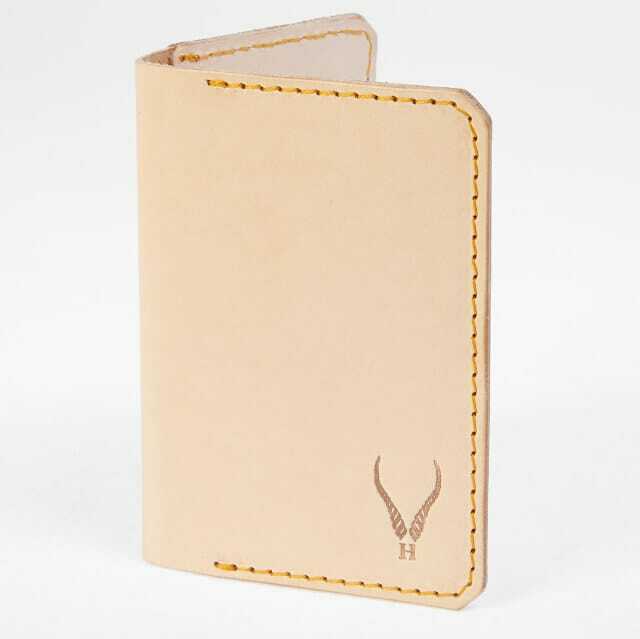 Every holder is made to order, you can add personalisation (up to a maximum of 3 initials) and also choose the stitch colour and leather colour. If you would like to include initials please use the comments box at checkout. If you would like to include initials please use the comments box at checkout. 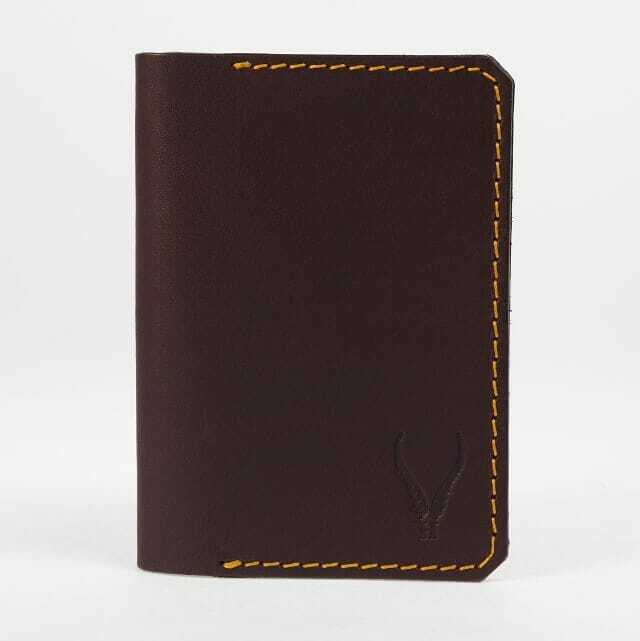 Vegetable tanned full grain leather Bonded polyester thread Handcrafted in London.